Ewan McGregor on GQ Magazine. 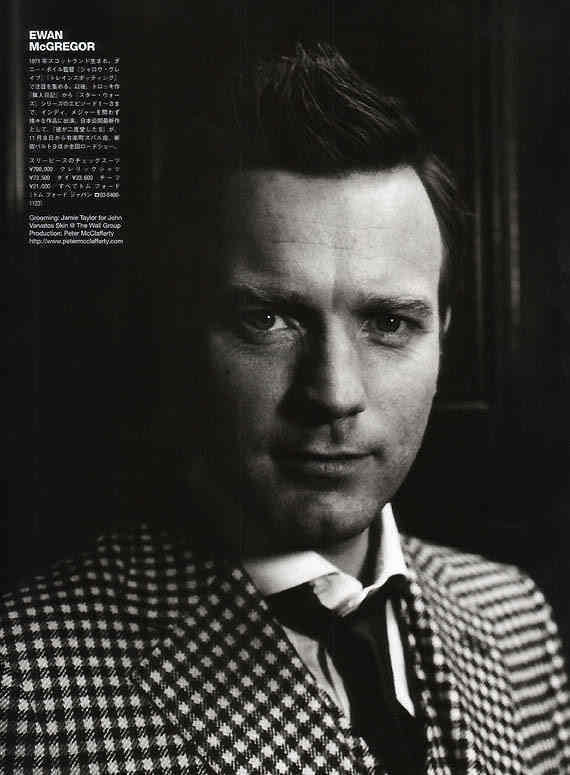 Some pictures of Ewan in GQ Magazine. HD Wallpaper and background images in the Ewan McGregor club tagged: ewan mcgregor movie ewan mcgregor magazine actor photos. This Ewan McGregor photo might contain pak.